J. Cole’s New Album ‘K.O.D.’ Has Arrived! With less than a week notice, J. Cole drops his new album. 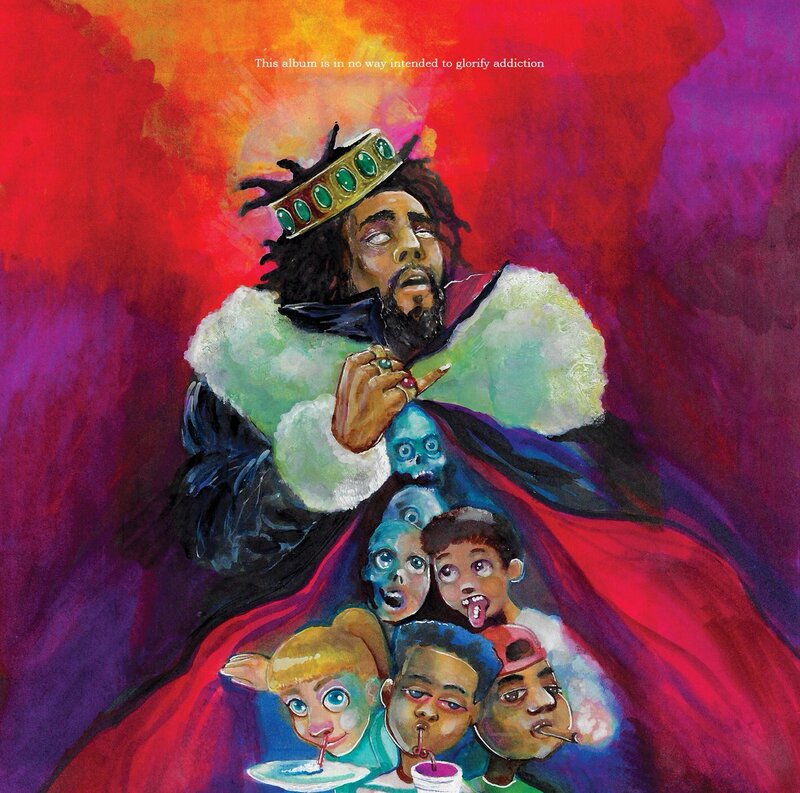 What started as a ‘no phones, no cameras, no guest list’ show in NYC on Monday night, Cole used the time to debut his fifth studio album, K.O.D., for the hundreds of fans who were lucky enough to gain entry. Now, after a second event in London the following night, Cole has released his latest full-length to the masses. 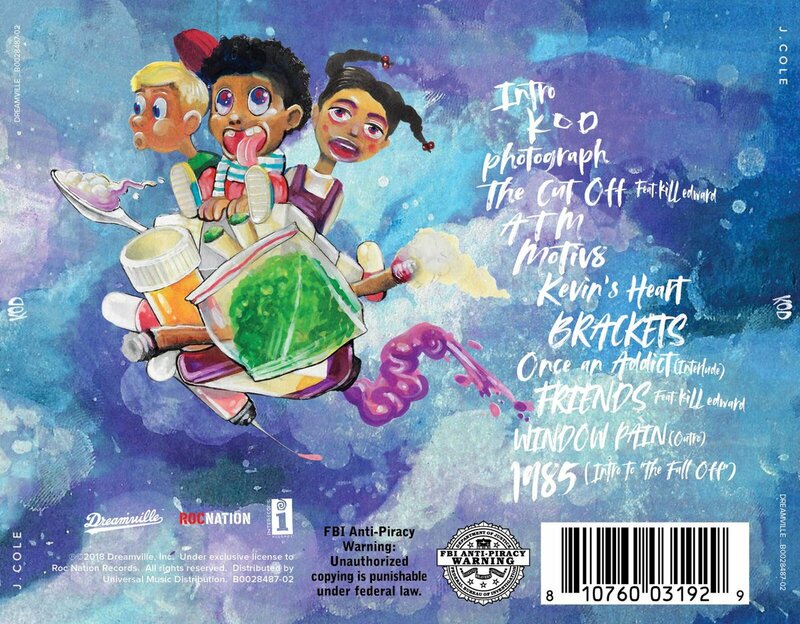 Equipped with 12 tracks and no features (kiLL edward is an alter-ego), the album—which is in no way intended to glorify addiction (as the artwork, by the talented sixmau, notes)—stands for Kids on Drugs // King Overdosed // Kill Our Demons, which was broken down in the album trailer. The last song, “1985,” also doubles as an intro to a project called The Fall Off, which leads us to believe Cole has a mixtape on deck, completing the trilogy that started with The Come Up and The Warm Up. Regardless of what’s to come, K.O.D. is here, and can be heard below. Press play and be sure to add it on your preferred streaming platform.